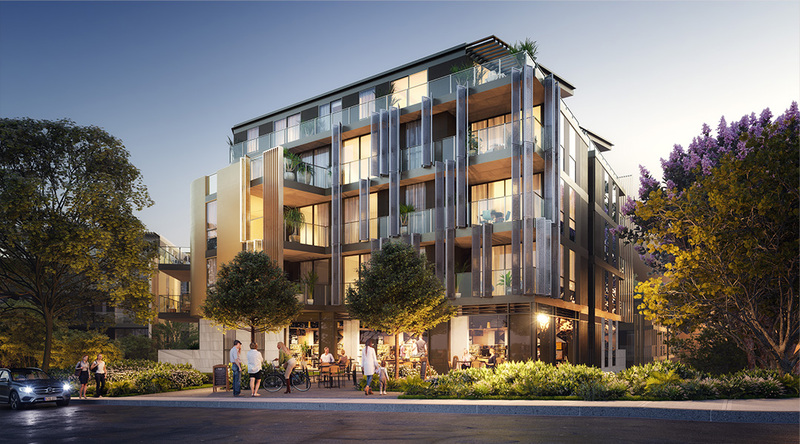 ASX-listed developer Tian An Australia has contributed $25.2 million to a joint venture with residential property developer LFD to build 98 apartments at 2-8 Pymble Avenue, Pymble, in Sydney’s North Shore. LFD, which is run by the son of Tian An chief executive Jally Lin, will hold a 30 per cent participating interest in the development known as Cascade Gardens. Cascade Garden’s apartments will be spread across three residential buildings of three to four-storeys each. There will also be three levels of basement car parking, landscaping, publicly accessible open space, public domain works and ground-floor retail. LFD currently owns the property which is zoned for residential development with an existing development approval. LFD will be responsible for the project management of the development with profits going first to Tian An Australian and then to LFD under an agreed profit share. 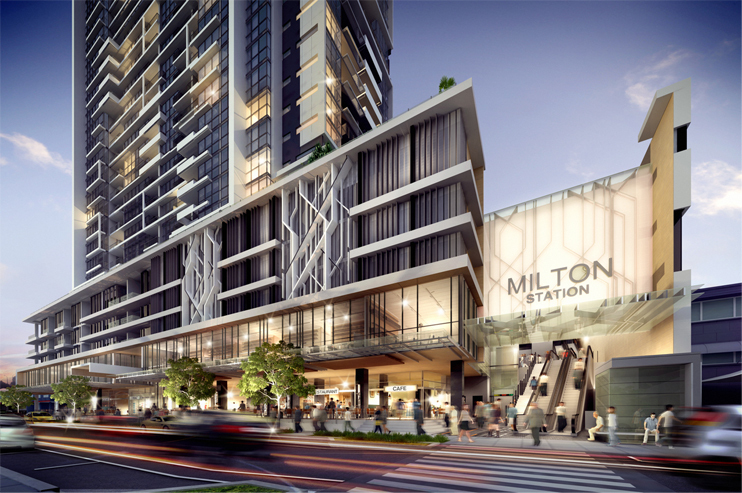 Tian An developed "The Milton" a 30-storey apartment block in Brisbane's inner west. Tian An may be required to contribute a further $10.8 million by way of a loan towards LFD’s property settlement costs if required. Tian An has a growing portfolio of boutique developments in Perth and Sydney including joint venture developments in Burwood Square in inner west Sydney. Other interests include a 1.26-hectare residential site at 4 Mitchell Street, Enfield also in inner west Sydney, which it purchased from Vision Australia in 2016 for $35 million. It has plans to develop townhouses and apartments on the site which is directly adjacent to 10-hectares of public open space.